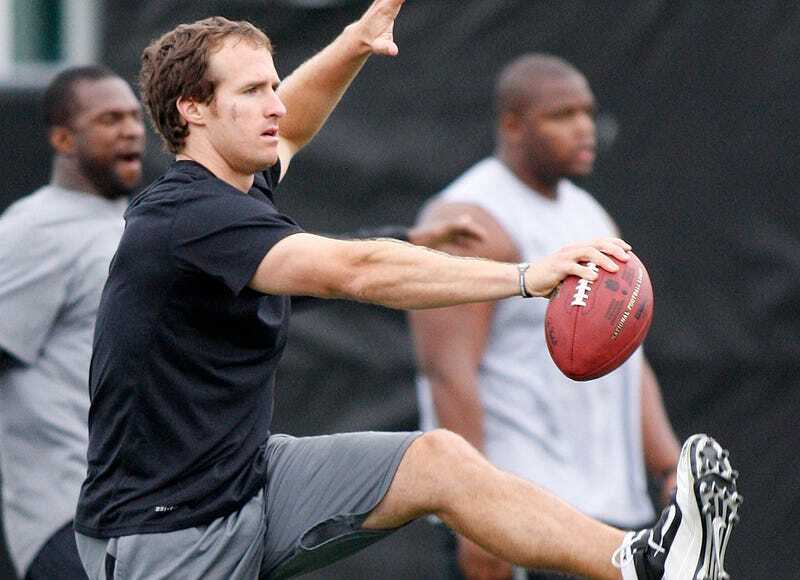 In a normal year, most NFL teams would be starting their minicamps right now. With the lockout in effect, some players have taken the initiative to organize workouts on their own, with varying degrees of success. Kansas City Chiefs: Just holding regular offseason workouts as usual, because who pays any attention to the Chiefs?